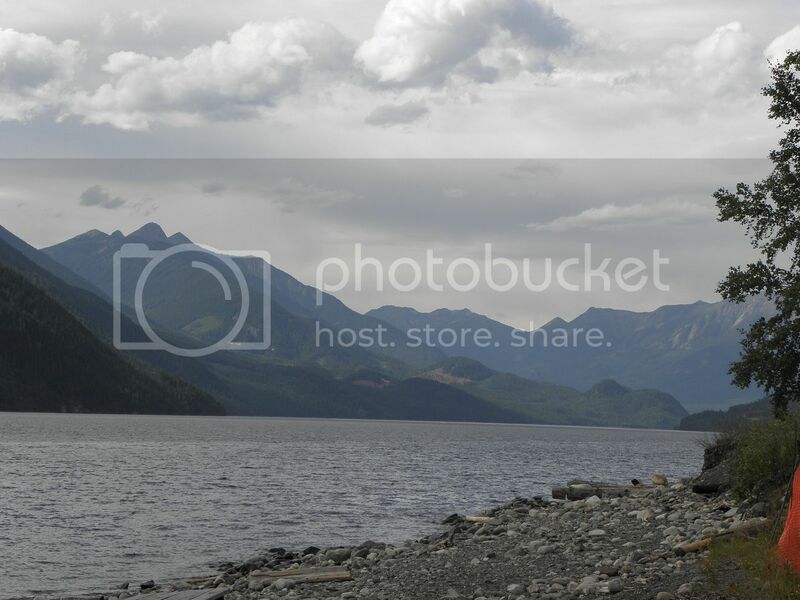 This is a photo I took at Slocan Lake in the West Kootenay Region of BC.. I added 3 guitar tracks to this song which was written by Lee Ross and Bob Wills and performed by Ray Price, who was an American country music singer, songwriter, and guitarist. His wide ranging baritone has often been praised as among the best male voices of country music. He performed many top hits in his career. He was elected to the Country Music Hall of Fame in 1996. Price continued to record and tour well into his mid-eighties. 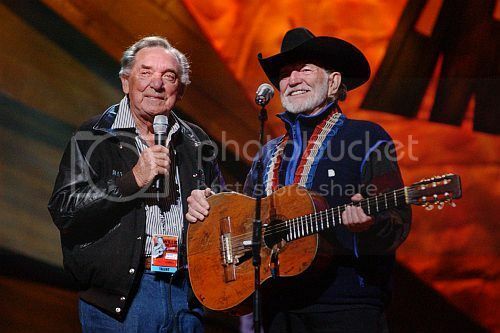 This photo was taken when he was on stage with Willie Nelson.. Ray Price died at 87..